Can I Pass a Color Test? YES! Dr. Azman has been 100% Successful since 1999 and Guarantees Success In Passing The Ishihara Color Plate Test – the international gold standard. What is The ColorCorrection System™? 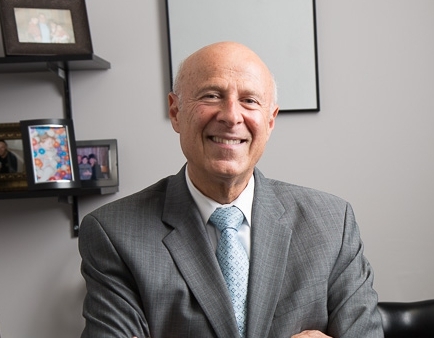 Throughout years of training, research and practice Dr. Thomas Azman developed the ColorCorrection System™, a unique system of tests and filters for a systematic approach to color vision correction. With the ColorCorrection System the proper filters can be designed for each individual, in soft contact lenses or eyeglasses. Who Needs Color Corrective Lenses? For many people this improvement can be dramatic and life changing: even the Colors they normally identify correctly may seem brighter, richer and more vivid, at the same time they may perceive other shades, and Colors for the first time. Colorblind Adults at Work: Color-Corrective Lenses help colorblind people in occupational fields such as electronics, graphic and fine arts, computers and engineering. 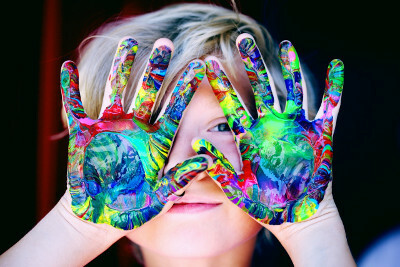 Colorblind Children & Teens: Color-Corrective Lenses reduce academic challenges colorblind children experience at school when faced with color-coded learning and teaching materials such as maps, graphs, blocks, and crayons. Colorblind People in Day-to-Day Activities: Color-Corrective Lenses improve the quality of sports and recreational activities and enhance enjoyment of the arts, media and natural environment. How Can I Get Color Correction Lenses? Read the testimonials and see what our patients are saying! One visit is all you will need! 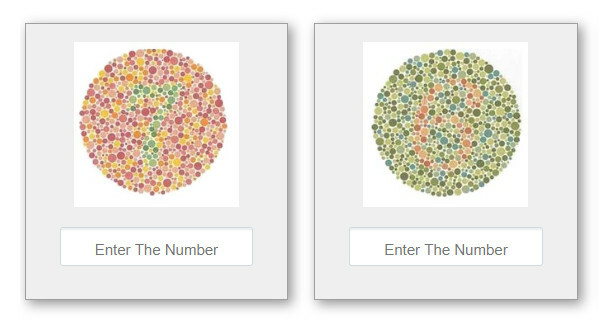 The comprehensive color vision evaluation and exam can takes 5-7+ hours. Our main office is located in Baltimore,Maryland, but Dr. Azman has access to locations throughout the country, including California, Texas, Illinois, Florida, and New York. No matter where you are located, we can provide you with treatment for color blindness! Do I have to travel to the Baltimore, Maryland office? A majority of our color vision patients are seen in our main office in Baltimore, Maryland. However special arrangements can be made for you to be seen in any city, state, or country.